Thinking about selling or donating some of your old computers or technology? Think that by deleting your files that your privacy is safeguarded? Think again! What you really need is a powerful data erasure solution like today’s discount software promotion, DoYourData Super Eraser! 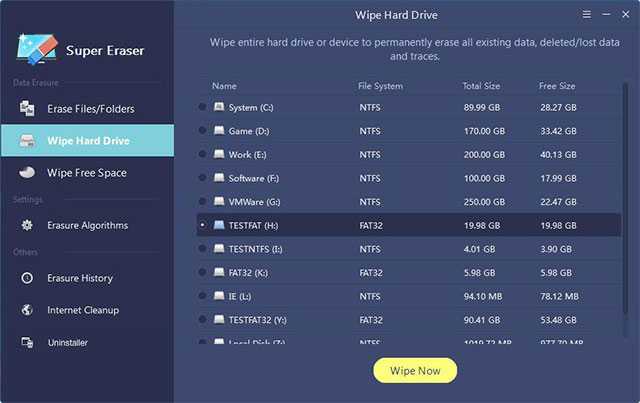 DoYourData Super Eraser enables you to permanently destroy and wipe data from hard drives and removable devices beyond any hope of recovery. 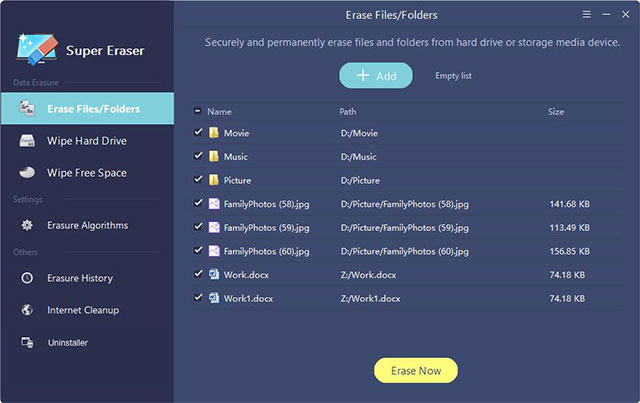 With DoYourData Super Eraser, you’ll be able to erase data from PCs, hard drives, RAIDs, servers, USB drives memory cards, external drives, SD cards, and even digital cameras. Best of all, you benefit from certified data erasure algorithms that include HMG Infosec Standard 5, U.S. Army AR380-19, DoD 5220.22-M ECE, and Peter Gutmann's algorithm. DoYourData Super Eraser offers you three options for erasure. First, you can choose specific files or folders to erase. 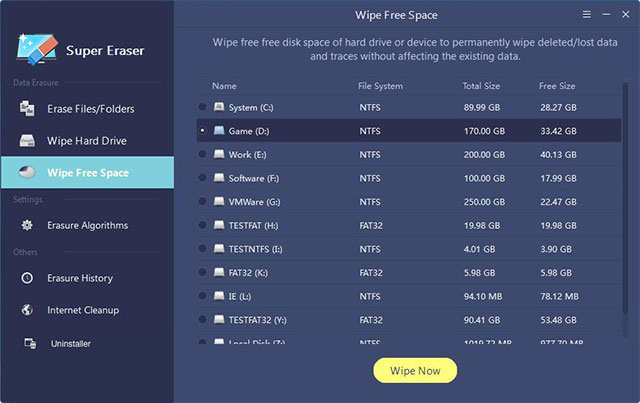 Second, you can permanently wipe an entire hard drive partition or storage device. Third, you can wipe free disk space to make deleted files unrecoverable without affecting existing data. After you purchase DoYourData Super Eraser it may be used indefinitely. DoYourData Super Eraser is licensed per user, so if more people are going to use DoYourData Super Eraser you will need to purchase additional copies. Destroy Your Data... for Good!